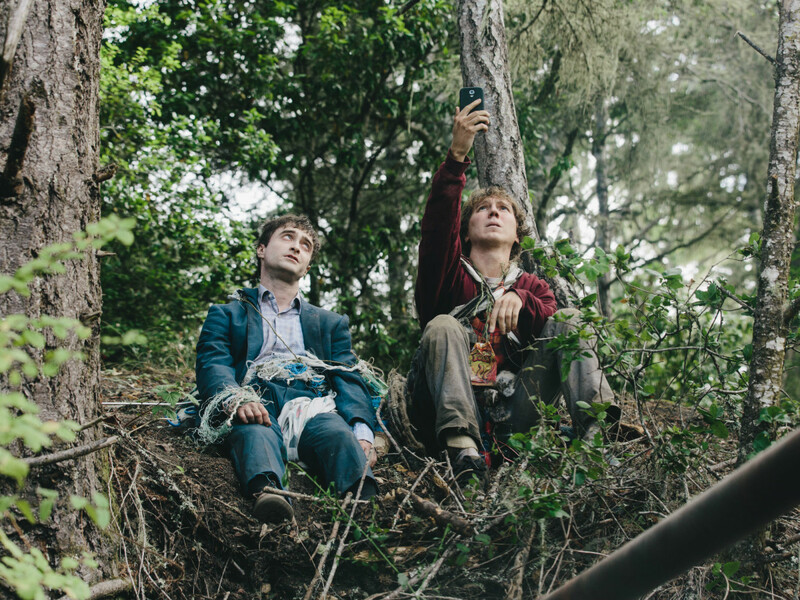 Filmmakers use all sorts of devices to tell stories with deeper meanings than may be immediately apparent, but few have ever taken the leap of faith that writer/director team Dan Kwan and Daniel Scheinert have with Swiss Army Man. Their method — a buddy film between a despondent loner and a farting, talking, surprisingly useful corpse — is about as out there as you can get, but against all odds, it actually works. 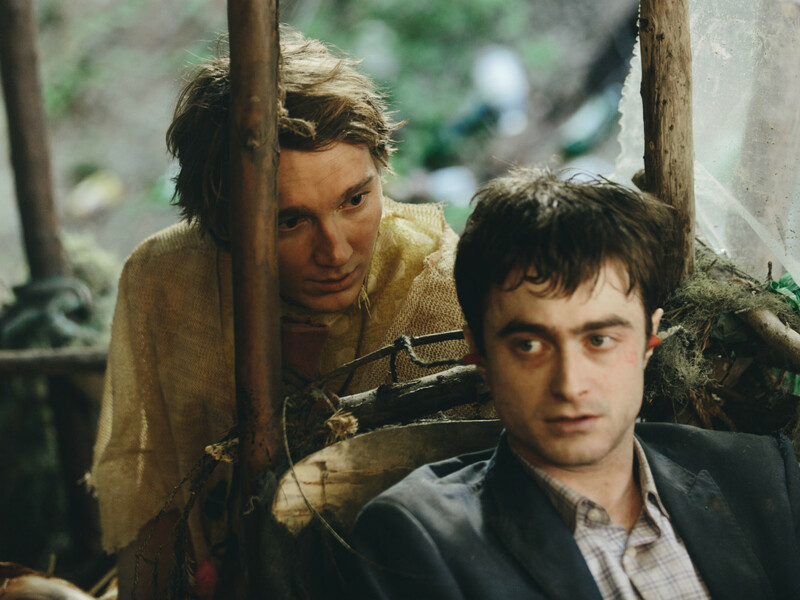 When we first meet Hank (Paul Dano), he’s on a deserted island, having apparently exhausted all hope of rescue and ready to take his own life. 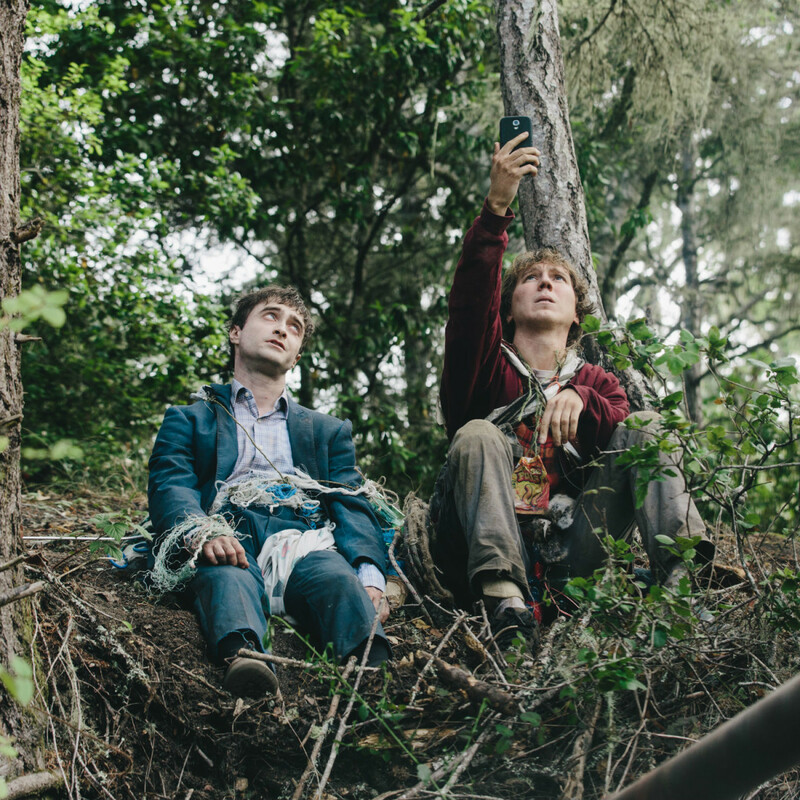 The appearance of Manny (Daniel Radcliffe), a dead body washed up on the beach, stops him in his tracks, and he soon discovers that, though technically dead, Manny’s body holds all sorts of tricks. Aside from the aforementioned farting, a skill that comes in handy in multiple situations, Hank is able to use Manny in many different capacities. Among other things, he can start fires, act as a water fountain, chop wood, and shoot materials at a high velocity out of his mouth. Exactly how they accomplish all of these things on an independent film budget is incredible, as the special effects are top-notch. 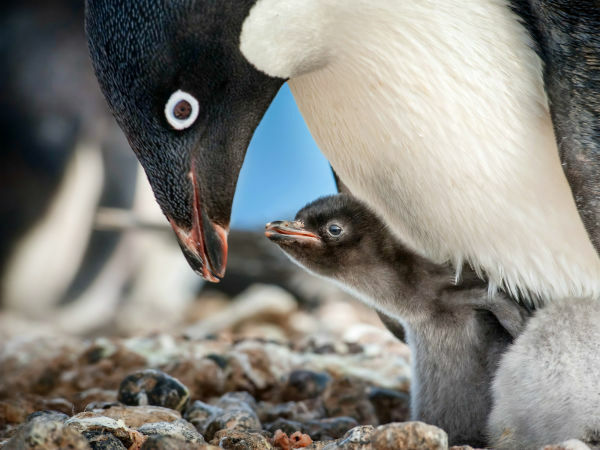 But all this craziness is just a means to an end, as the filmmakers are more interested in highlighting the type of connection that most humans crave and need. In the context of the film, Manny has no memory of what it’s like to be human, and through a series of odd but somehow relatable events, Hank demonstrates both the highs and lows of human existence. This includes the comfort and inspiration that can come with music, which is presented in a way that’s rarely seen. 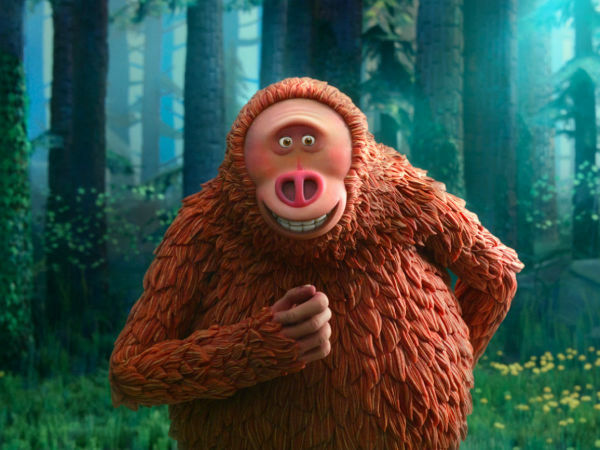 Hank imitates a variety of musical themes, including a memorable use of John Williams’ iconic Jurassic Park theme, to pysch himself up for a task or to inspire Manny, among other things. With a seamless integration with the film’s actual soundtrack, the music almost becomes a third main character. 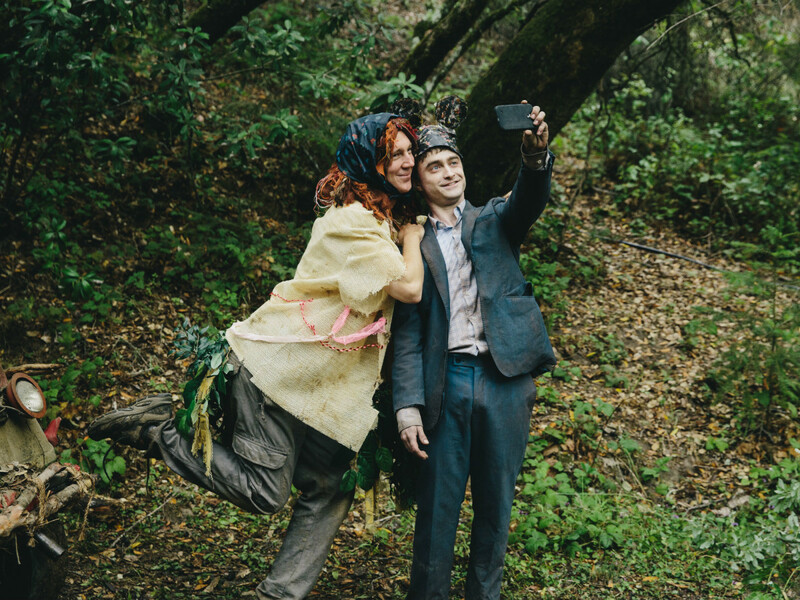 To their credit, both Dano and Radcliffe commit fully to their roles. They never give an inkling of doubt about what their characters are doing, which makes their performances and the film as a whole that much more fun and interesting. 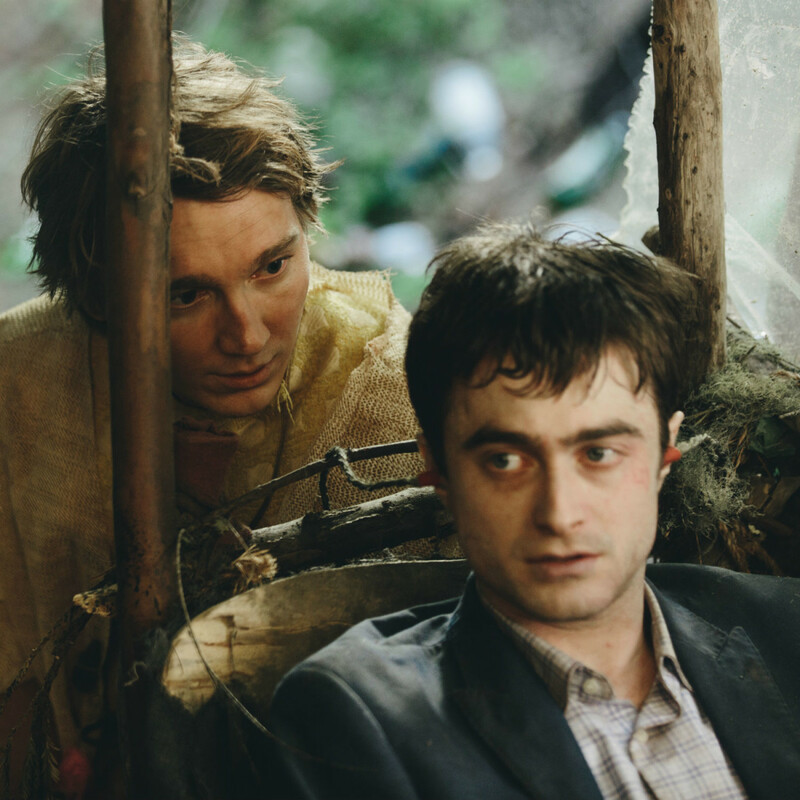 Radcliffe, who doesn’t blink once in the entire movie, is especially deserving of praise. 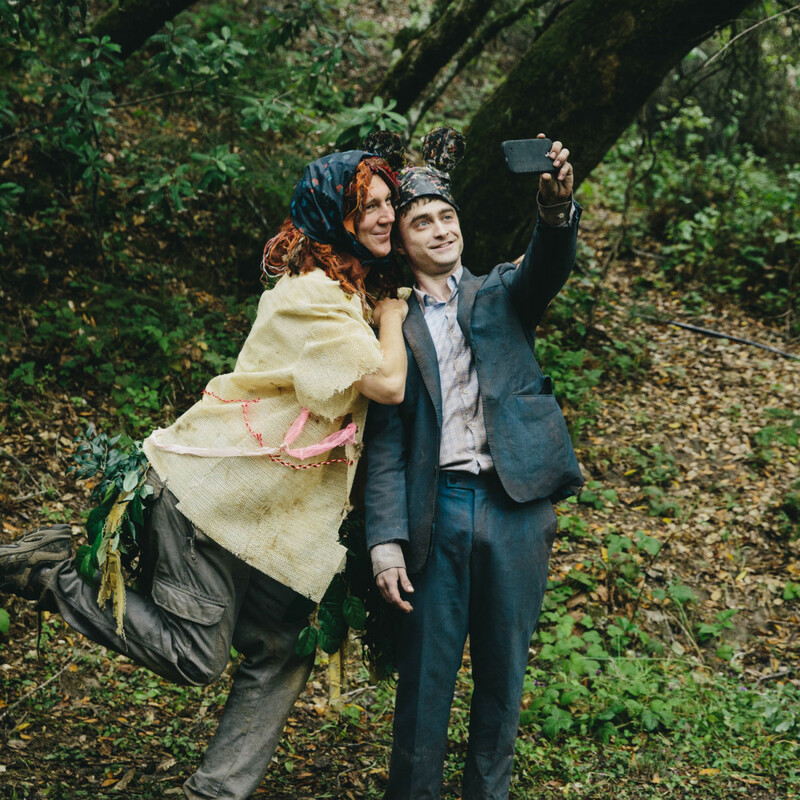 Swiss Army Man is not a movie for everybody. But for those willing to accept its bizarro premise and ride its wild wave, it offers a catharsis you wouldn't believe possible.